American Museum of Natural HIstory Ghost Hunting! Ghost Hunting Is Alive At The American Museum of Natural History! This is not your typical storytelling ghost tour where you’ll hear some spooky little ghost tales. 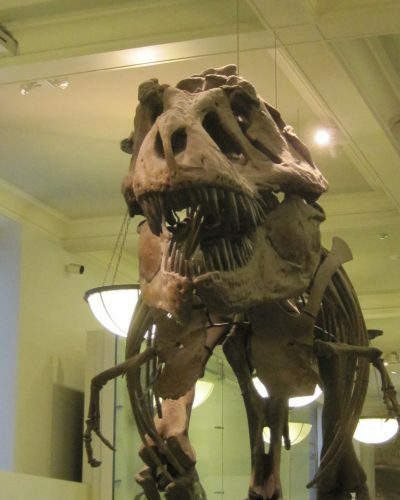 With a seemingly endless maze of interconnecting buildings the American Museum of Natural History is famous for million year old dinosaurs, distant meteorites, ancient civilizations all housed in the world’s largest natural history ​museum. Ghost Hunting through the American Museum of Natural History’s enormous collection of over 30 million artifacts is like being on​ paranormal safari! Exploring the American Museum of Natural History’s dimly lit galleries, haunting dioramas and timeless artifacts from civilizations long gone makes for​ one supernatural ghost hunting experience! 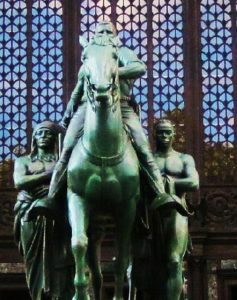 The American Museum of Natural History dates back to 1869 which just adds to this unique institution’s past allure making ghost hunting through its winding hallways feel as though you’re stepping back through time as as you seek out​ its ghostly inhabitants. Discover the different techniques of ghost hunting while unraveling the history and lore of the different areas you’ll be exploring. Since the American Museum of Natural History is composed of 27 distinct architectural structures occupying an area of approx. 1.6 million square feet, it gives the spirits a heck of a lot of room to ride about…just ask Teddy Roosevelt! At the end of your adventure through the AMNH, you’ll walk away with the knowledge of what it is to be a real ghost hunter and come home with a true appreciation of the world’s greatest Natural History Museum! This is an indoor event and therefore is not effected by the weather. So you’re always dry and comfortable while participating in your ghostly experience. Tours will last approx. one hour and 45 mins to two hours. Book you)r tour early as this tour fills up quickly. 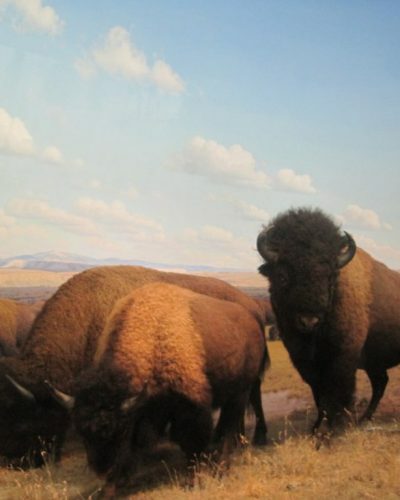 Please note this is a privately operated tour not run by the AMNH. Therefore, all calls, emails and inquiries must be made exclusively to the Ghost Doctors.